If a day by the pool is more of your idea of leisure, our swimming pool is just steps away from the clubhouse with a breathtaking view of the golf course. 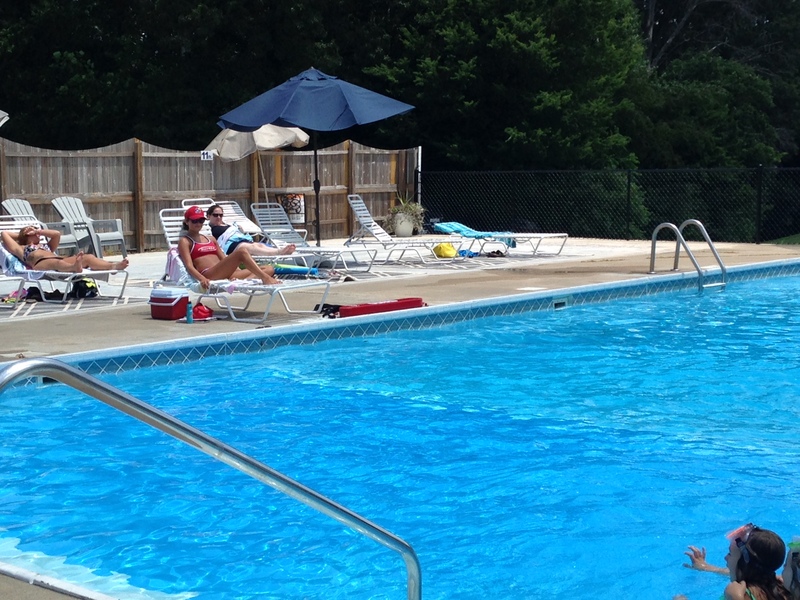 Our swimming pool facility may be the most popular spot at the Club when summer days grow long and hot! The pool renovation is complete. 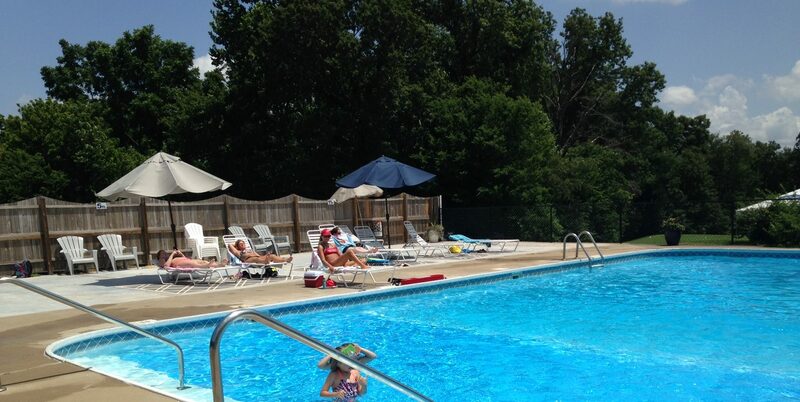 Pool hours are as follows: Tuesday – Saturday 10:00 am until 6:00 pm Sunday from Noon until 6:00 pm and closed on Mondays (except for Monday, May 30, Memorial Day; Monday, July 4, Fourth of July and Monday, September 5th, Labor Day). Labor Day, September 5th is the closing day for the pool season. Note** Guests must be accompanied by a member and pay a nominal fee of $5.00. Lifeguards have been hired. Please remember at the pool they rule! Pool parties can be scheduled by members. Call to Inquire about scheduling your pool party.